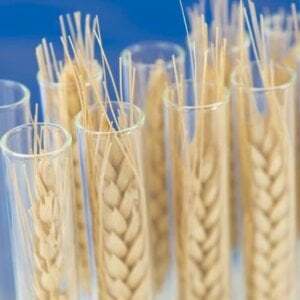 Scientists must speak out about the benefits of new genetic technologies such as genetically modified organisms (GMOs) and gene editing, according to The University of Queensland’s new Director of Crop Science, Professor Ian Godwin. 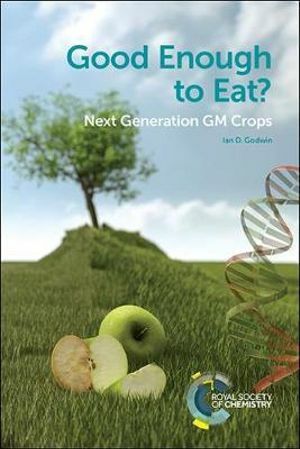 Professor Godwin is the author of Good Enough to Eat?, a new book about new genetic plant and animal breeding technologies. 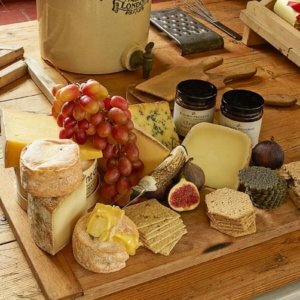 It charts the history of genetically modified foods from the laboratory to the global dinner plate, and outlines the huge potential of new gene editing technologies, such as CRISPR. He hopes the book will help end fear and misinformation generated by “fake news” about the safety of genetically modified foods. 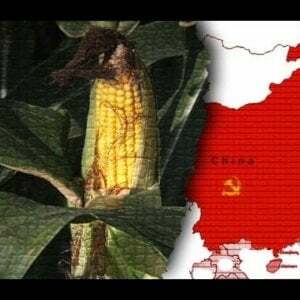 “The future of billions of people literally depends on changing the narrative about how we view genetically modified food and genetic technologies,” Professor Godwin said. 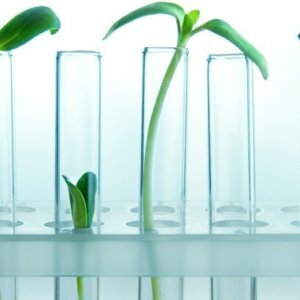 “Genetically modified, or GM, crops use 37 per cent less pesticide, and increase crop yields by 22 per cent and farmer profits by 68 per cent – and the promise of new genome editing techniques is simply astonishing,” Professor Godwin said.